Like a tank commander with a battle plan, Meth is a DJ & Producer who deals only in heavy artillery, musical style. 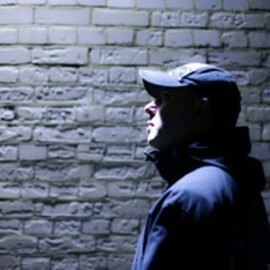 Having started out in the mid 1990’s with good friend Andy Propaganda, Meth developed his DJ and Production skills before joining ‘The Sect’ and promptly took the drum & bass scene by storm, delivering what was then a ground breaking fusion of techno, breaks and bass alongside the mighty Raiden. With DJ bookings spanning the globe, plus further big name collaborations and future solo releases set to land in all the right places, Meth is set to continue his all out musical assault on a dance floor near you!